Looking for an SUV, there are innumerable options available in the market. Looking for a car for less than 6 lakh, ok, again there are quite a few vehicles rolling on the road. But wait what if you are looking for an SUV below Rs 6 lakh? It would have been disappointing if you have lookd few days back, but now there is an option here too, because M&M rolled out its all new Mahindra Quanto compact SUV with a price tag of Rs. 5.82 lakh. The most astonishing factor is reading two different words at a same place, the SUV and Rs. 5.82 lakh, because it’s really a tough task finding such a powerful vehicle as this competitive price. To surprise its customers, Mahindra cars has lately launched India’s first compact SUV which is comparable to any power performing vehicle yet affordable hatchback car. And trust me folks, you will not be disappointed with its performance, as the vehicle is equipped with as many stunning features as one may anticipate. There is power, there is luxury, there is elegance and top of everything, there is affordability. This must be the reason why a huge crowd is talking about this vehicle and now when this has arrived in the showrooms, everyone is running to fetch their piece of cake. 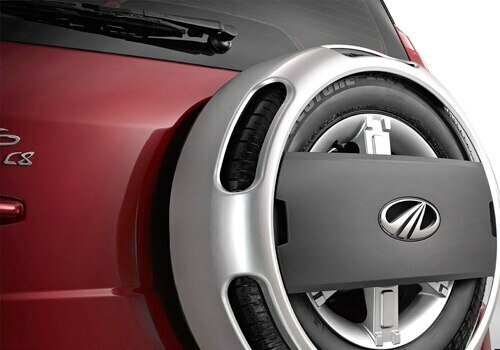 Mahindra was going to launch it as Mahindra Mini Xylo but later it was renamed Mahindra Quanto, which stands for “more”. In past few years, Indian auto market has acquired unbelievable reputation all around the globe. To prove this sentence, there is an explanation. Just few years earlier, most of the manufacturers were considering manufacturing their cars in some other country and then were exporting them to subcontinent. But the scenario has completely changed. Now, the vehicles are being manufactured in India and then sent to outer country. This is a clear indication of expansion of Indian auto market. Yet another factor behind this is the affordable manpower available in India which helps the manufacturer to maintain a fair price range of their vehicles. In fact, this is also a big reason behind competitive Mahindra Quanto price which is falling right inside the budget of a common man. 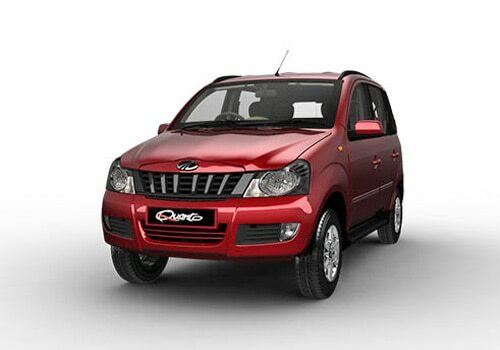 Mahindra smallest SUV Quanto launched. 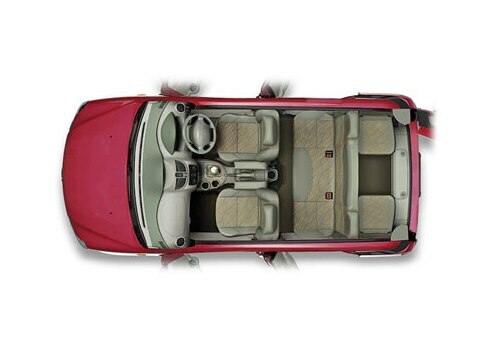 The Mahindra Quanto features quite many features like 1.5-litre, 3-cylinder, and mCR100 diesel engine with Micro Hybrid technology. The 1493cc engine is designed using twin turbo technology to produce 100bhp of power and 240Nm of torque at 3750 RPM and 1600-2800RPM respectively. Other specifications entails 5+2 seating arrangement, independent double wishbone, coil springs with anti-roll bar suspension at the front and five-bar link coil springs at the rear. The car is launched in four variants named as C2, C4, C6 and C8. C2 is the most affordable model with price tag of Rs. 5.82 lakh while C8 is most expensive one priced at Rs. 7.36 lakh. I shared that Much awaited Nissan Evalia specifications finally revealed.